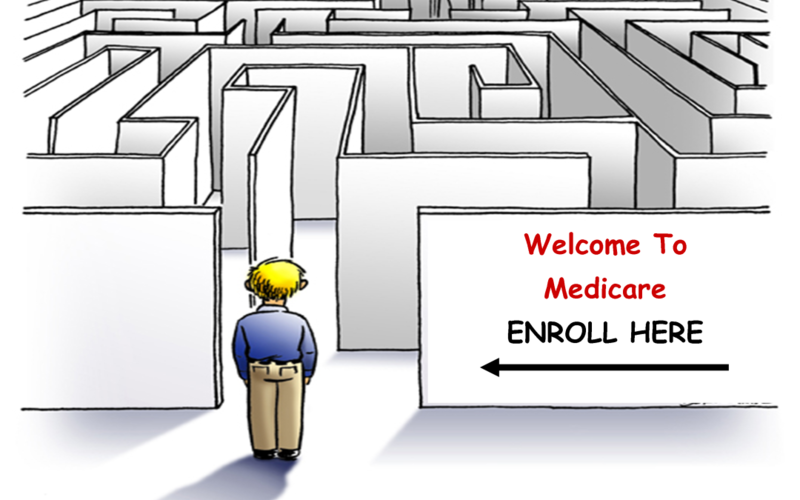 Understanding your Options when it comes to Medicare Can Be Confusing! MOST People enter the Benefits System of Medicare at age 65. However there many that enter the Medicare Program after receiving Disability Benefits for 24 months. That being said lets break it all down. Medicare Part D – Prescription Drug Coverage was introduced. At this time there was some MAJOR Confusion that happened in the Market place. Option 1: Original Medicare – You will use your Medicare Card and receive your Benefits under Part A (Hospital) and Part B (Medical). Than you have the Option of purchasing a STAND ALONE Part D (Prescription Drug) plan that is offered through Private Insurance Companies. You also have the option of purchasing a Medicare Supplement Policy that will help with the Medicare Approved portions not paid by Medicare Parts A & B. Option 2: Access your Medicare Benefits through Part C (Medicare Advantage Plan) which some combine Part A & B and Includes Part D all in one plan. The requirement to enroll in a Medicare Advantage Plan is as followed: MUST be Enrolled in Medicare Part A & B and LIVE in the Service Area of the Medicare Advantage Plan. ALWAYS seek professional advice from a Licensed Insurance Agent, preferably one that specializes in dealing with Medicare Related Products. Great place to start is www.nahu.org website. Here you can find an agent in your area that works in particular markets. I also recommend that you deal with an agent thats works with Multiple Carriers. This will allow you to get the best options available for your personal needs.